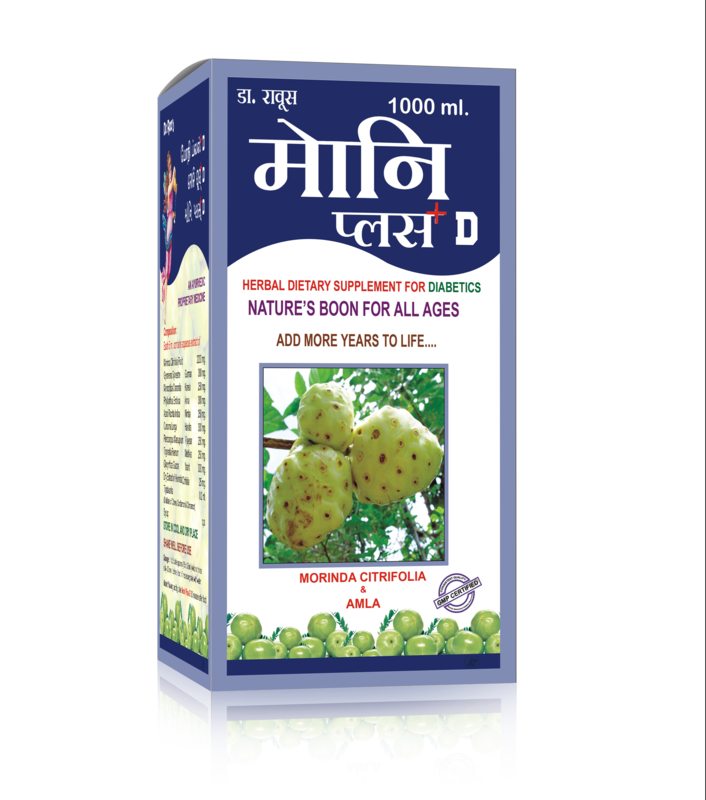 Specially formulated for Diabetes, free from sugar is made from MorindaCitrifolia (Noni) fruit &amla, acts as an anti-oxidant, immune system builder & blood purifier thereby enhancing life span. Total Body Revitalizer to add more years to life. Reduces general weakness caused due to diabetes. Improves resistance against disorders caused by diabetes. Improves digestion and corrects appetite. Can be used along with other medication for Adjuvant Therapy. Morindacitrifolia (Noni Fruit), Gymnemasylvestre,Momordicacharantia, Phyllanthusemblica (Amla), AzadirachtaIndica, Curcuma longa,Pterocarpusmarsupium, TrigonallaFoenum, GlycyrrhizaGlabra, Trijatakarka (Distillate of Cloves, Cardomom&Cinnamom). One to two table spoons (15 to 30ml) twice or thrice daily 30 min. before meal if necessary take with water. 650ml & 1000ml in bottle.